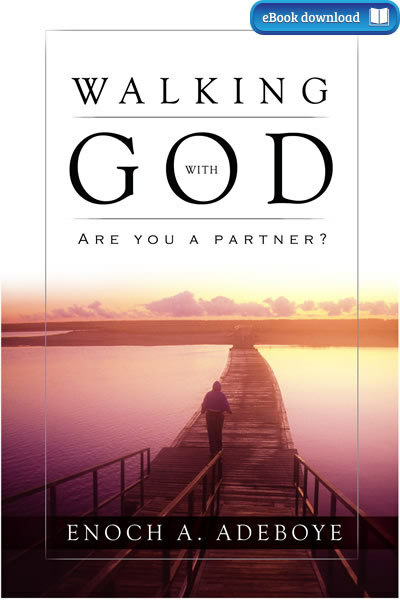 In your journey through life, what better partner could you ask for than God Himself? When you walk with God, He is always there to support you, no matter how rough your path. As in any partnership, each member plays his or her role. God, of course, is the Senior Partner and provides His tremendous assets for you, the junior partner. The Almighty takes care of everything, as long as you maintain your share of the duties. This book spells out the responsibilities of both partners through life’s journey. Your partnership with God can and should be a joyous, enriching, life altering experience. It is our humble conviction that this book will be a valuable resource to all Christians, especially ministers of God who are ready to enter into life-long partnership with God. ePub Version. Additional versions are available.